This Melbourne manufacturing facility spans a floorspace of over 3019m2 across two factory sites and required a commercial LED lighting retrofit solution which reduced overall energy consumption and costs while significantly improving the lighting quality. Factory 1 operates for 16 hours a day, 5 days a week and previously had 400W metal halide high bays installed. Factory 2 operates for 9 hours a day with the same 400W high bays. Aglo Systems successfully won the tender for this lighting retrofit project over various suppliers including a Induction Lighting proposal and other LED providers. 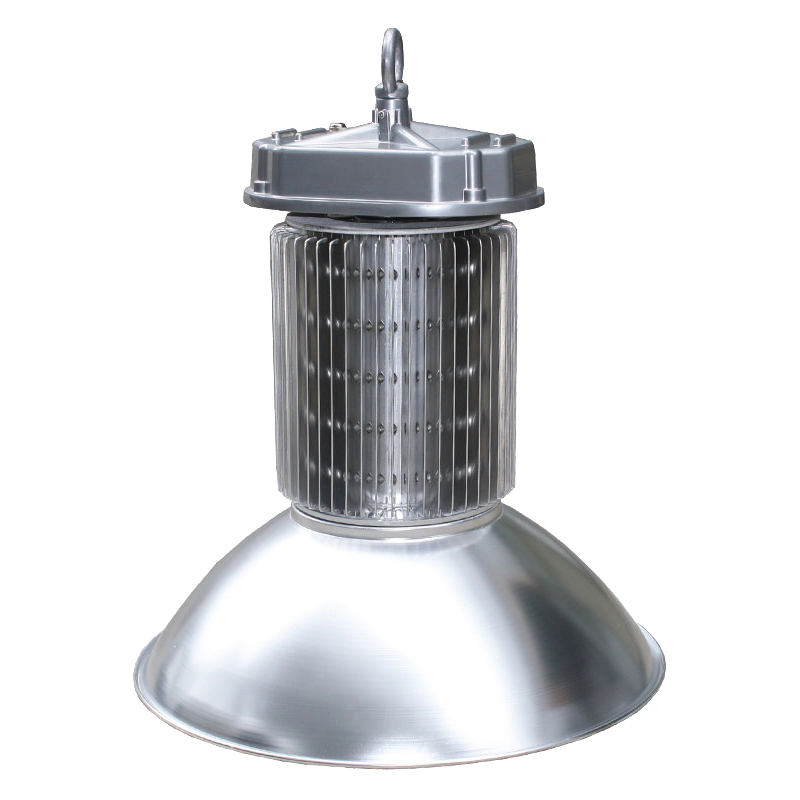 We carefully assessed the facility’s requirements to make a detailed bottom line analysis and proposed 150W LED High bay retrofit replacements with daylight harvesting sensors which would intelligently dim the light output for additional energy savings. Aglo also handled the full installation – with limited interruption to the factory workers by installing outside of business hours – and the VEET (Victorian Energy Efficiency Target) rebates which were supplied as an upfront discount.